We made these graphic shorts for the eco-conscious and fit-minded. Made from recycled bottles, these shorts appeal to your green side without sacrificing performance. 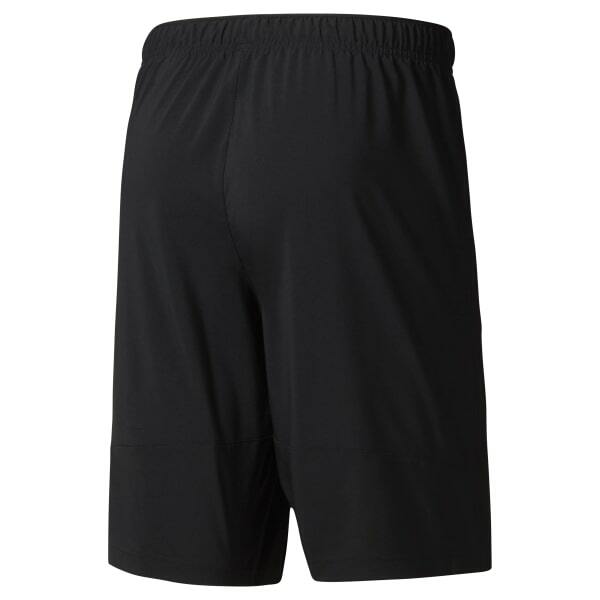 Speedwick technology helps wick away sweat, while the stay-put fit helps you run through conditioning distraction-free.